We invite you to participate in our 7th Annual International Orchestra Camp, “Music Without Borders”, taking place July 29 through August 2, 2019!  The Music Conservatory of Sandpoint is committed to providing students with opportunities to perform with musical groups from other countries and study under directors from all over the world. In addition to traveling abroad, MCS invites guest students and conductors to visit our school throughout the year, and during the summer months to participate in our International Youth Orchestra. This summer, the Music Conservatory is teaming with the Spokane Youth Symphony to offer two weeks of opportunities to study with professionals. Dr. Roberta Bottelli will be guest conducting our Youth Orchestra. International students interested in applying for participation in our Summer International Youth Orchestra should email mcs@sandpointconservatory.org to request application materials. A teacher recommendation and video audition digital file may also be requested. At this time, MCS is able to consider applicants ages 15 to 18 years old. High school graduates are generally not eligible for participation.